Demand for bitcoin could single-handedly derail efforts to limit global warming because the increasingly popular digital currency takes huge amounts of energy to produce, scientists said on Monday. Producing bitcoin at a pace with growing demand could by 2033 defeat the aim of limiting global warming to 2 C, according to U.S. research published in the journal Nature Climate Change. Almost 200 nations agreed in Paris in 2015 on the goal to keep warming to “well below” a rise of 2 C above pre-industrial times. But mining, the process of producing bitcoins by solving mathematical equations, uses high-powered computers and a lot of electricity, the researchers said. Mining is a lucrative business, with one bitcoin currently selling for about $8,300. In 2017, bitcoin production and usage emitted an estimated 69 million tonnes of carbon dioxide equivalent, the researchers said. That year, bitcoin was involved in less than 0.5 per cent of the world’s cashless transactions, they said. 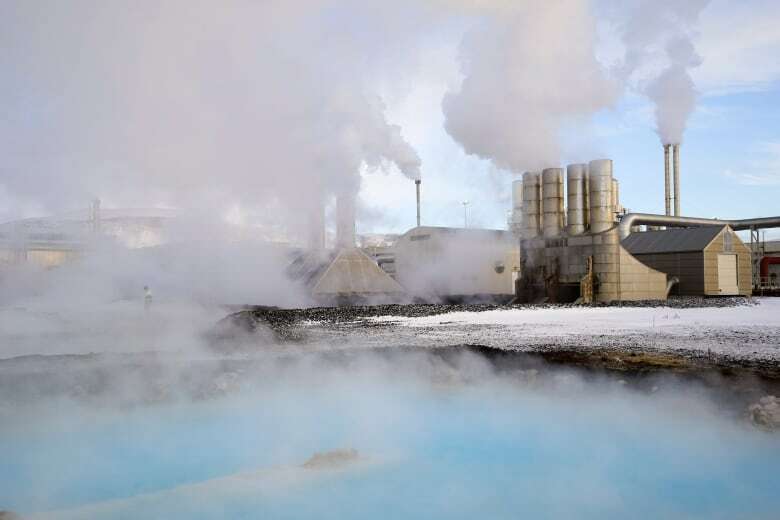 As the currency becomes more common, researchers said it could use enough electricity to emit about 230 gigatonnes of carbon within a decade and a half. One gigatonne is equal to one billion tonnes of carbon. “No matter how you slice it, that thing is using a lot of electricity. That means bad business for the environment,” Camilo Mora, another co-author, told the Thomson Reuters Foundation.